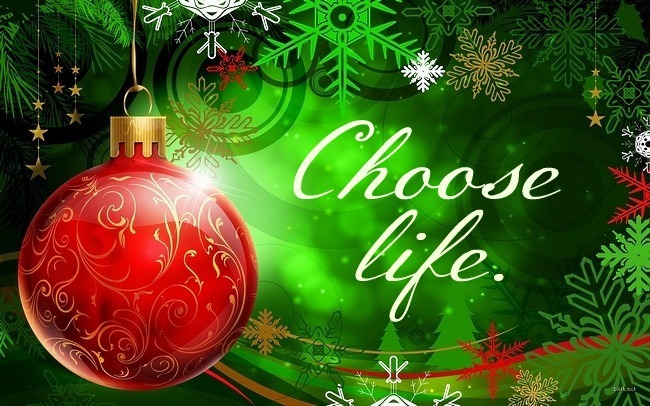 Until we decide, as a nation, to value life, really place a value on all God-given life – all the rhetoric and legislation in the world will not stop the murderous rage and rampages against innocent people. What does this look like – this giving value to life? And are we willing to pay the price? Because there will be one. Do I have enough love to give that kind of value, make the right choices? I have no answers. I have arguments. But they have obviously been futile. God, help us.